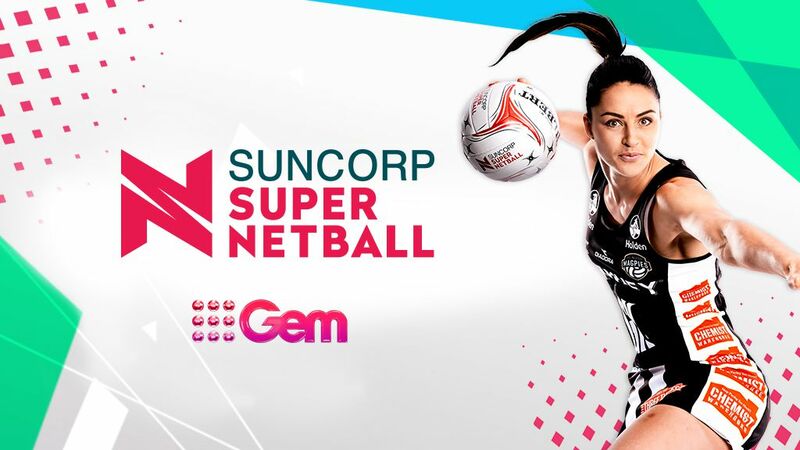 Nine’s inaugural year broadcasting the all new Suncorp Super Netball competition has been a huge success, with bumper audiences tuning in to the Grand Final between the Giants Netball and Sunshine Coast Lightning. A national peak audience of 636,000 watched as the Lightning proved too good for the Giants, winning 65 to 48. The broadcast boasted a national average audience of 447,000 on the Nine Network – a 21% increase on the audience for last year’s Grand Final (370,000 on the Ten Network / Fox Sports simulcast) and a massive 81% increase on the free-to-air audience alone (247,000 on the Ten Network). Across the entire season, a total of 4.732 million Australians tuned in to at least part of any match. 9Now streaming numbers also secured impressive numbers, with 7,100 live streams of the Grand Final and a total of 82,000 live streams across the series. Catch-up viewing on 9Now proved to be enormously popular, with more than 200,000 catch-up streams recorded during the season. Nine’s Executive Producer Netball, Keeley Devery said: “Saturday’s Grand Final of the new Suncorp Super Netball competition was all we’d hoped it would be. A sell-out crowd and the world’s best players going head to head in a brutal “Origin” style State v State, Mate v Mate show-down. It was intense from the first whistle – with the Queensland team edging out the competition, taking home the highly sought after new trophy. Nine also thanked principal partner, Suncorp, and major partners, Nissan, Samsung and Telstra for a successful first year joint venture. ** More information to follow.